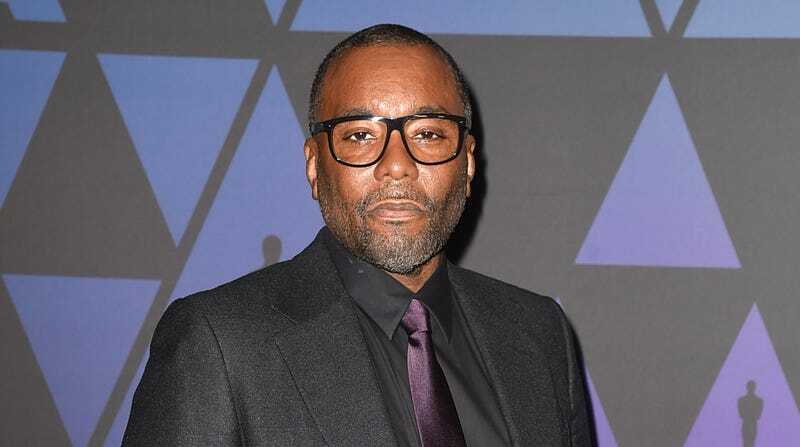 Lee Daniels attends the Academy of Motion Picture Arts and Sciences’ 10th annual Governors Awards on November 18, 2018 in Hollywood, California. The saga surrounding Jussie Smollett is ongoing, and Empire co-creator Lee Daniels has a bit more to say, outside of polished official statements on behalf of the executive team. In early March, Smollett was indicted on 16 felony counts of disorderly conduct for filing a false police report in connection with the alleged hate attack he claimed occurred in Chicago on January 29. On Wednesday afternoon, prior to his shows Empire and Star airing later that night, Daniels decided he had something to say—which he did, on Instagram. He even briefly interrupted his teeth brushing routine to give us his exclusive insight on the issue. The last time we heard from Daniels in an official capacity was when it was announced Smollett would be removed from the last two episodes of Empire’s fifth season, about a month ago. Jamal Lyon is tapping out for a bit. Naturally, the exec took the time to promote both Empire and Star at the end, just in case we forget why he’s really here.